A new month is ahead of us and the excitement rises with the imminent arrival of numerous highly anticipated titles. May 2014 will be a month extremely rich in genre diversity and next-gen content. Even the pickiest players will be satisfied with a brand new release for their favorite gaming genre. Sports, strategy, role-playing, action-adventure, there’s certainly a release for every taste. After a long delay, Watch Dogs is finally getting released. 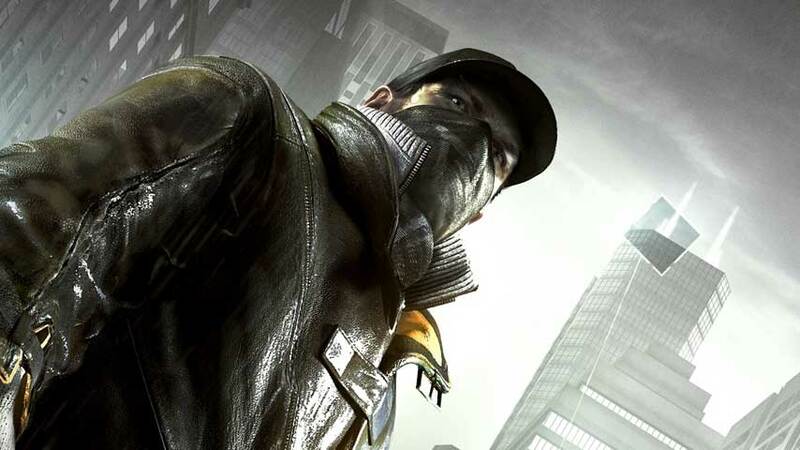 This open world action-adventure game revolves around Aiden Pearce, a Chicago vigilante whose main weapon is hacking. Watch Dogs will introduce an extensive series of next-gen features, unique parkour and hacking abilities, diverse multiplayer modes and a mobile application to fully connect players anytime, anywhere. In a reality where everything is connected finding the most obscure secrets is just a matter of time. 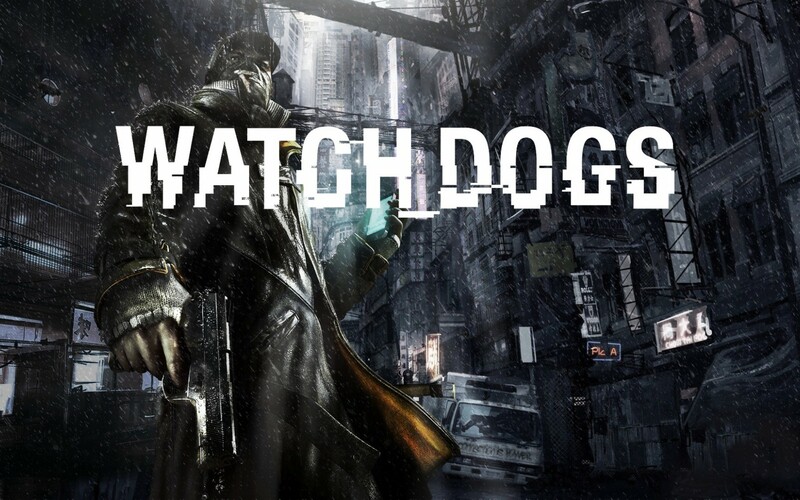 Experience the dynamic world of Watch Dogs by purchasing the game here. The Wolfenstein series are back with another thrilling game. 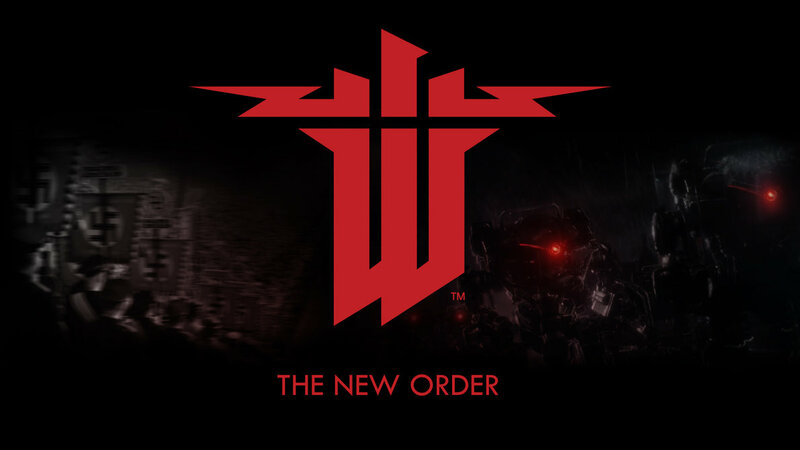 The New Order presents an alternate course of history, in which the Third Reich came out victorious of the World War II. In this obscure reality, where oppression and tyranny reigns, players are tasked with the challenging mission to take down the nazi forces. To do so they must consider their tactical approach, which can be direct or stealthy. Furthermore, players will have access to a non-limited weapon inventory, including enemy military discoveries. Get a digital copy of Wolfenstein: The New Order here. 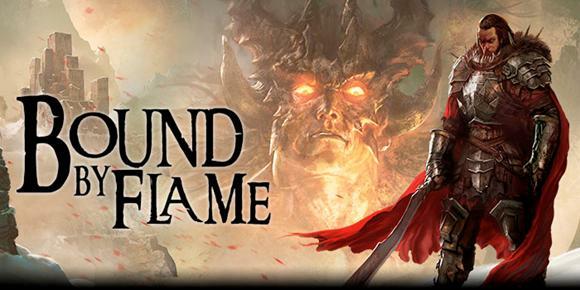 Bound by Flame is a promising action role-playing game from Spiders. Set in a world dominated by evil forces, players must do anything it takes to save the world. In this choice-driven game, players’ actions and decisions will generate different scenarios in the story. Also, each choice will determinate the power and appearance of the protagonist – greater power comes at the price of humanity. Companion interaction (friendship, rivalry and romance) will be a key feature in Bound by Flame. Purchase a copy on Amazon. 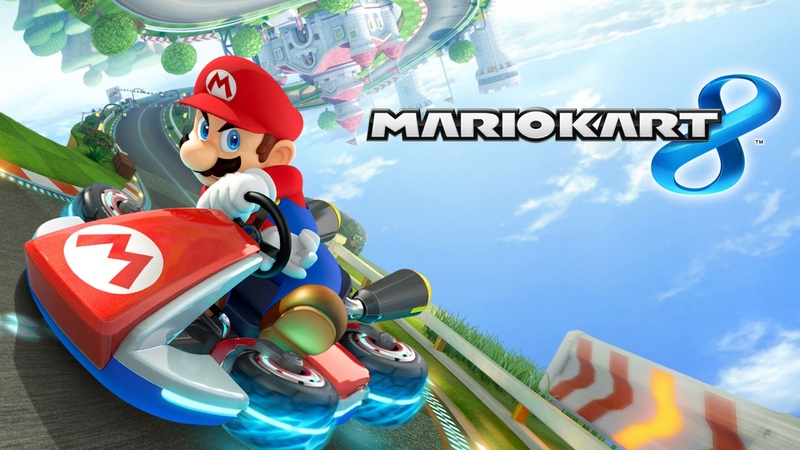 The Mario universe is getting a new racing adventure for Wii U. Mario Kart 8 continues the traditional gameplay of the franchise, in which characters from the Mario universe race against each other in go-karts. This new game will feature an anti-gravity system, as well as underwater racing and vehicle customization. Besides the usual multiplayer mode, Mario Kart 8 will also include an online mode that connects up to twelve players at once. The game is available on Amazon. 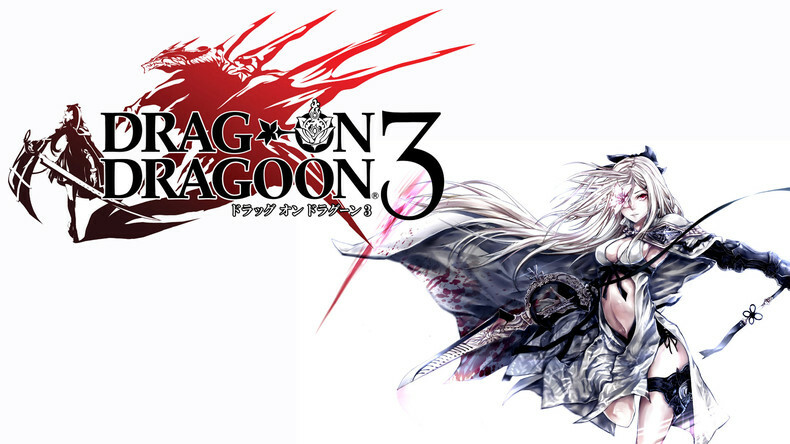 Drakengard 3 is a prequel to the original game of the Japanese Drakengard series. The game revolves around Zero, a mysterious woman who partners with a dragon to kill her five tyrant sisters. As players progress, they start to discover the true reason behind Zero’s rampage. The third game continues to deliver a mixture of ground-based hack-and-slash combat and aerial battles. Zero’s new adventure is available for purchase here. 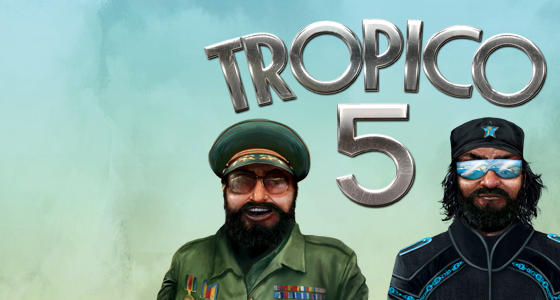 The Tropico series is returning this month with a brand new simulation game. Tropico 5 introduces several innovative political features and challenges players to manage their island colonies since its historical foundation in the colonial era, through World War 2, up to the cold war and present. One of the main attractions is the competitive multiplayer feature, which allows up to four players to ally or fight each other within the same island. Buy it now. Mario and his friends will engage in an exciting golf adventure this month in Mario Golf World Tour. The game displays intuitive controls and a fast paced realistic gameplay. The sport simulation mirrors the basis of golf, in which the player aims a ball with a golf club across a massive golf course in order to hit it into the target hole in the lowest number of strokes. 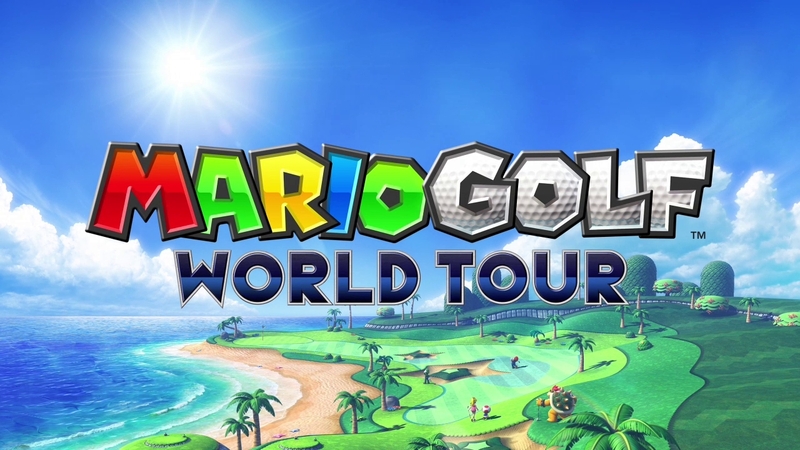 Mario Golf World Tour can be purchased via Amazon. Other Game Releases This Month: Godzilla: Smash3 (May 16); Killer is Dead (May 9); Outlast: Whistleblower (May 7); Soul Sacrifice Delta (May 14); Start a Tesla Effect: A Tex Murphy Adventure (May 7); Transistor (May 20).